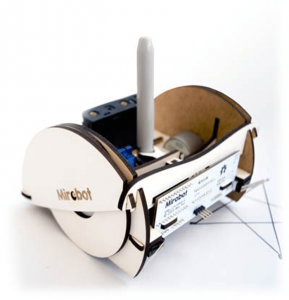 Build and Take Home your ArmRobot. 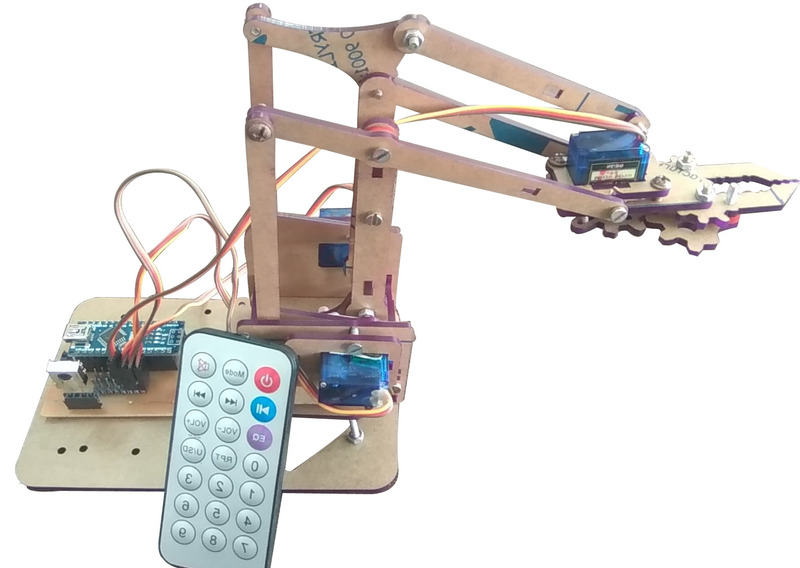 The Arm Robot has a 4 degree of freedom which can be controlled by using IR remote.The Robotic Arm that you build will be able to do the action of Pick and Place. This robot is smaller version of xr-3, which is industries widely used robot for assembly. It can lift upto 30 grams of weight. 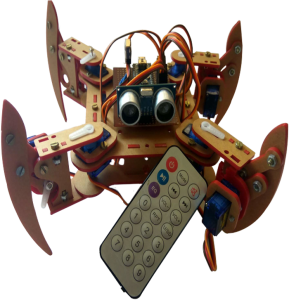 With help of mathematics, and trignomentry with many mathematical concepts we can build mavarm robot. 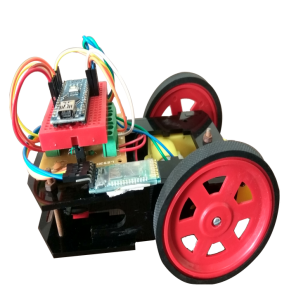 By building this project, you will practically learn about Arduino programming, working of the servo motors - which acts as actuators and bluetooth communication. 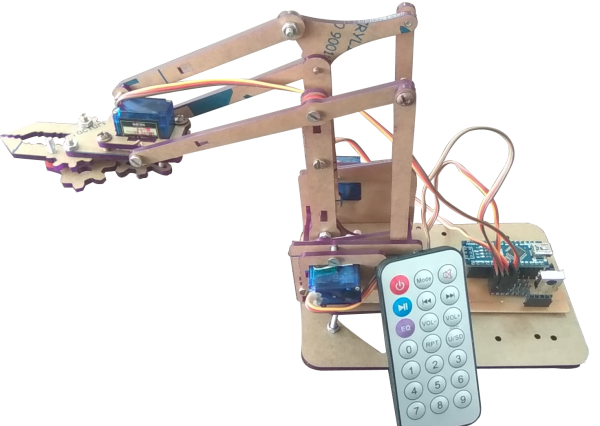 The "Arm Robot" has been designed from the ground up to be easy to assemble. 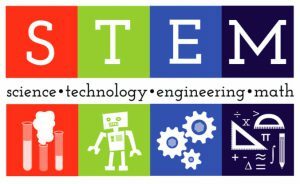 Children can build it themselves and we belive adults may be able to build it too.